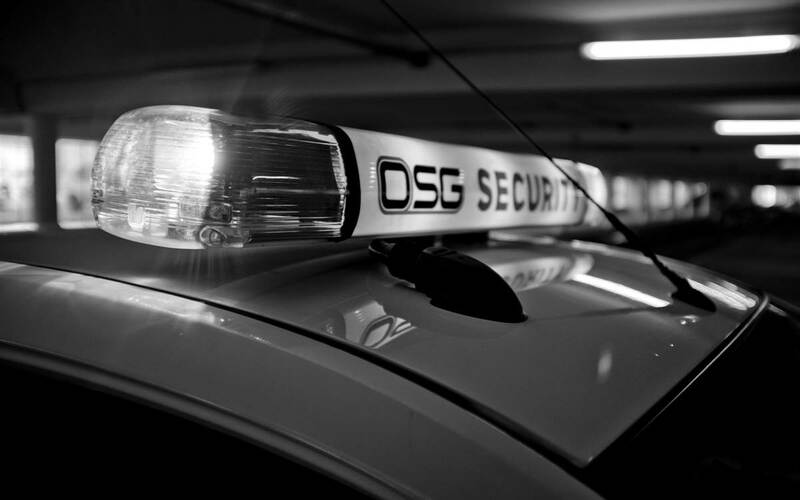 Operations Support Group (OSG) was established in 2011 and built from the foundations of three key and well-established security businesses, OSG is the market leader and largest security company in Gibraltar. 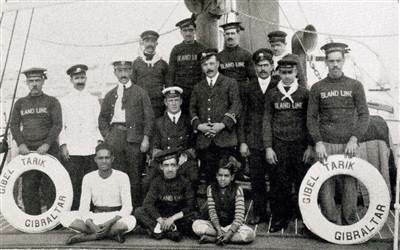 Employing over 130 members of staff it provides a wide range of range of services in five key areas; security, training, systems, equipment and logistics. 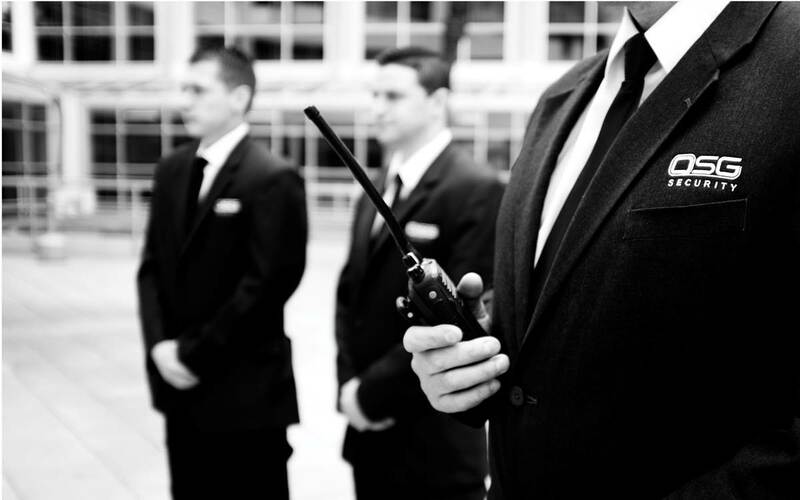 Our unrivalled expertise in physical security, guard manning, keyholding, alarm response, concierge and front of house, control room and CCTV, event and personal security is underpinned by our commitment to provide a high quality and consistent security services to individuals, private and public sector clients. A customer-focused company, we tailor our services to the needs and budget of each client with every security contract we undertake. The key to our success, is our ability to provide our client with an integrated final solution. This ranges from the provision of physical security, to the latest methods of access control including biometrics, alarms, CCTV, centralised remote. We pride ourselves on the state-of-the-art facilities and latest technology we use to support our operations. Our control centre is a core strength of our business. 24/7 monitoring at our operations centre is complimented by the rapid deployment of our Mobile Response Unit. This critical function plays an essential role in delivering our service to our clients whilst ensuring they are in direct communication with a highly trained support team. Our CIT/CMC department provides services to all Banks in Gibraltar including the replenishment of all ATM’s. 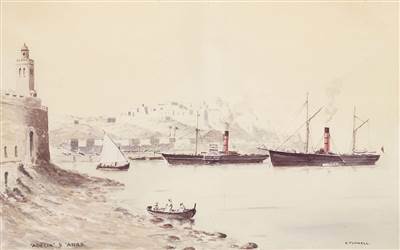 The provision of cash to vessels within the Port and off Port limits is a service which the department provides under the Cash to Masters Service. Our Team of ATM Engineers are always ready and available 24/7 to assist all Banks with ATM first line and second line support. 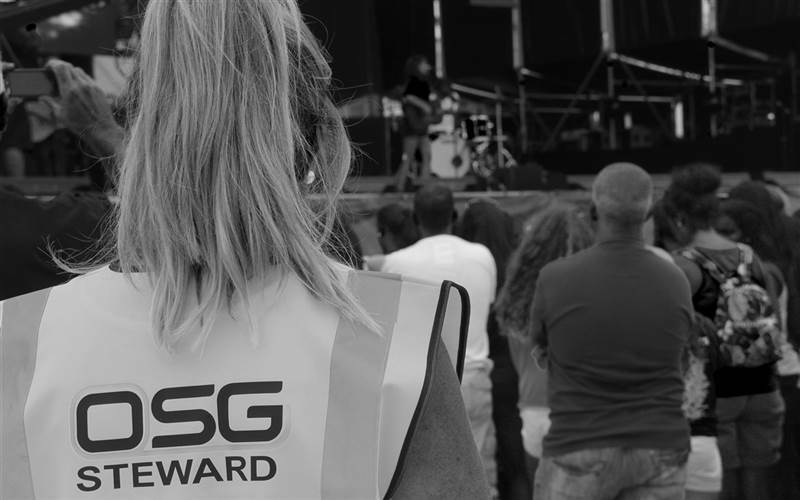 We proudly deliver our services to the very highest professional standards and we have worked with hundreds of clients to successfully oversee security at a number of prestigious events including the Gibraltar Music Festival and National Day Rally. 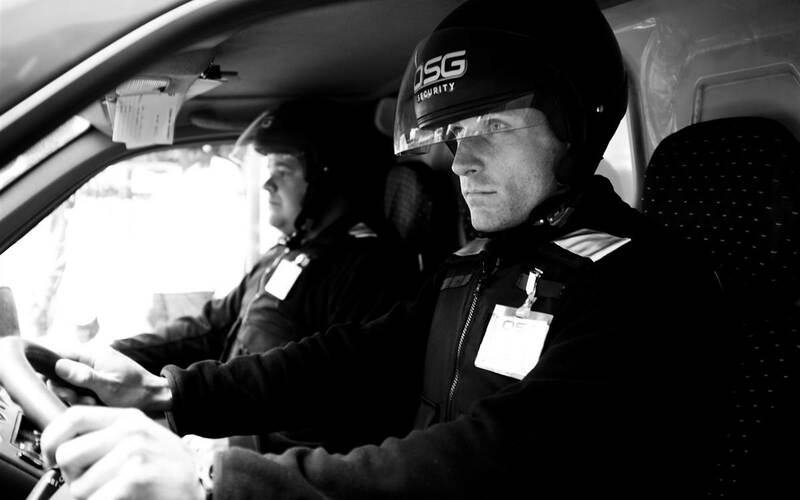 The OSG management team and staff consists of very experienced and qualified subject matter experts. We are committed to investing in our staff training and equipment. All staff undertake specialised and in-depth training to ensure they are kept abreast of the highest standards within the security industry, despite this not being a requirement in Gibraltar. 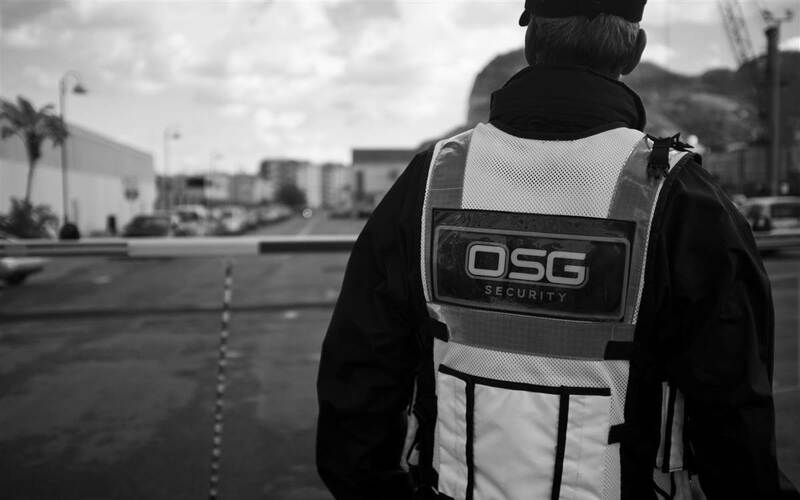 Our commitment ensures that OSG meets and exceeds its obligations to deliver a first-class service in a safe environment and reduce any exposure our clients to negligence or unforeseen risk. To support our commitment to exceed the expectations of our clients and we continually monitor and review our performance to ensure that we deliver an exceptional service. This emphasis on service is supported by our recognised ISO 9001:2015 certification.